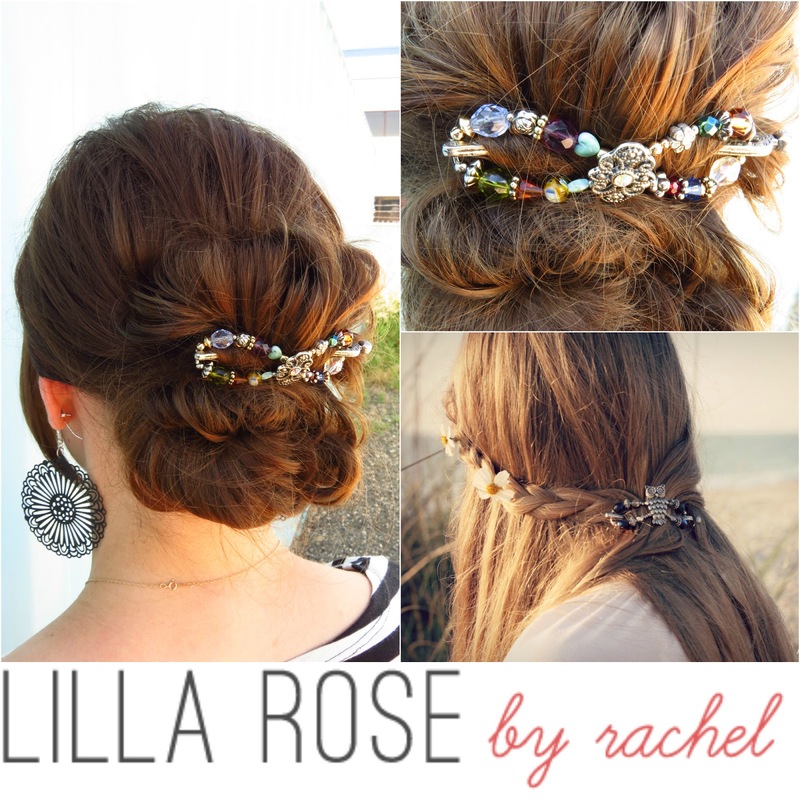 Recently, I was contacted by Rachel from Lilla Rose about checking out of her Flexi Clips. I've heard of Lilla Rose before, and for some reason hadn't jumped on the bandwagon of ordering anything. To be honest, now that I've tried these clips, I'm in love. I had tried one a long time ago, but it was a tiny one and it didn't hold my whole ponytail. This new medium one I ordered not only holds my whole ponytail, but I can do awesome French twist-inspired buns without bobby pins, hairspray or any worries. It's honestly a lifesaver. I tote my Flexi Clip in my purse with me everywhere and by the end of the day, my hair is usually twisted up into some fun updo with my brightly colored clip (see the left and top right photos above!). Today, Rachel is giving one of you the chance to win any Lilla Rose item of your choice! All you need to do is leave a comment below! You can get an extra entry for tweeting, pinning, and/or facebooking the giveaway, so just leave another comment with your link(s)—one comment per link—and you'll be entered. // The fine print: Giveaway open to North America residents only. Giveaway ends at midnight on Saturday, July 20 and the winner will be announced via email and in this post. This giveaway was sponsored by Rachel of Lilla Rose, but all opinions and thoughts are my own. SO pretty! Your hair always looks SO good! Those are beautiful! I'm surprised that they hold so much hair. I'm going to look into these! I love these! love how they can be dressed up or totally casual! I have really thick hair and these seem to really hold it in place. That is hard to find! They are so pretty too! These are so cute!! They seem to really hold my thick hair. I absolutely love them!! Very pretty styles!!! I'd love to try one of these! With the heatwave we've been having I completely understand putting your hair up every day! I'm lucky if I can get mine tucked into a ponytail that's lopsided though! Never mind french twisting. Can you show us how to style our hair that way? Gorgeous!! And the clip just makes it even more elegant! LOVE! love these - so unique , beautiful & functional! Oh so pretty. Can't wait to view the collection. I've wanted to try one of these for years, but have never sprung for it myself. Also, your hair is beautiful! I love those clips! So cute!! Got to be in it, to win in. I've pinned it (http://pinterest.com/pin/254101603948673741/) and Instag it! Lilla Rose is a favorite in our family! We recently tried it, and simply *love* it! Thanks for the awesome giveaway! Beautiful! I've seen these before, but they didn't look so fancy. Nice! Thank you for the giveaway! These pieces are gorgeous! The flexi clip is so cute! Thanks! I feel like it goes with EVERYTHING! Good luck! YES I CAN! And I will, soon! Super cute clips!! Love the hairstyle too! Oooo it's so pretty! Love the colors! I love Lilla Rose! Hope I win, their flexi clips are so pretty. Aw, thanks Vicki! I'm planning to do a video tutorial for it... it's so easy! I love Lilla Rose items! They make my hair look so elegant! This is the winning comment. #4! 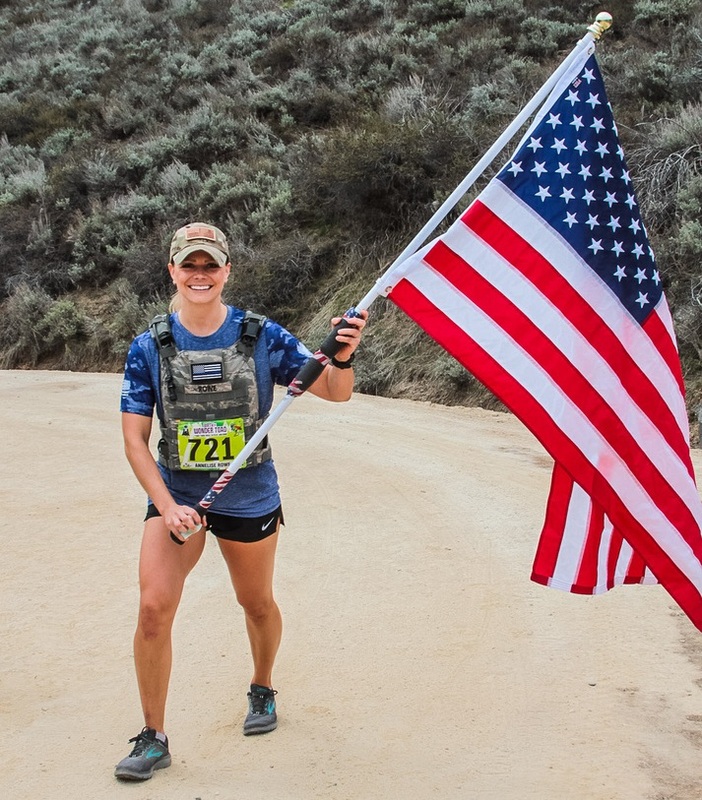 Congratulations, Michelle! Emailing you soon!